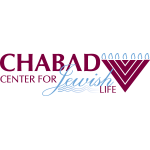 Chabad Hebrew School is among the many programs offered by Chabad Center for Jewish Life. 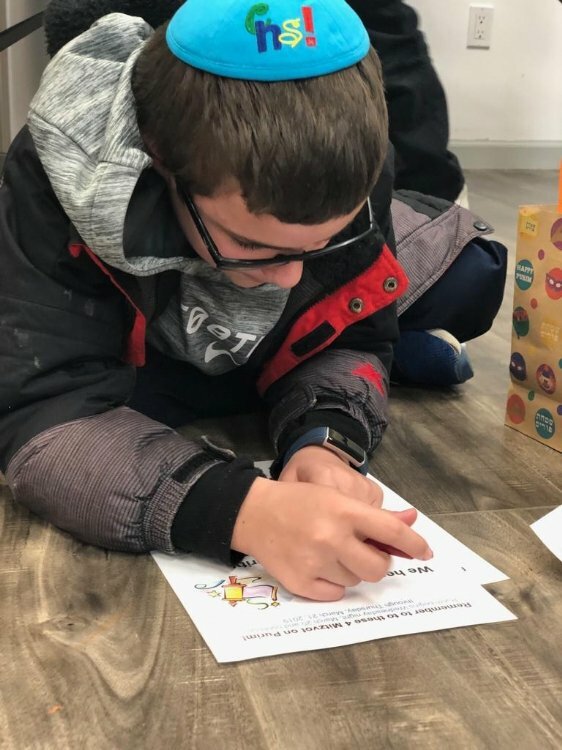 We have created a stimulating yet friendly environment where children embrace their Jewish roots and gain a true sense of Jewish pride, no matter their level of observance or affiliation. Welcome to Chabad Hebrew School, an exciting and innovative educational program in Merrick. Our School enjoys a well-earned reputation as a trend setter in creative Jewish education. Chabad Hebrew School has exciting new programs, a dynamic staff and interested students. Our student body is made up of children from various backgrounds and affiliations. Synagogue membership is not required.